Once limited to just Pixel phones, Google Assistant will soon be debuting on other Android phones running Marshmallow and Nougat. Google has finally opened its AI assistant for other Android devices. 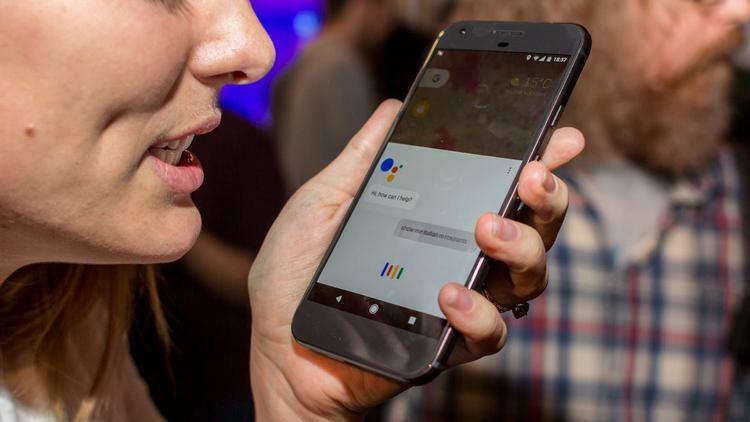 The tech giant will be rolling out a silent update for bringing Google Assistant on Android devices running Android 6.0 Marshmallow and above. For starters, the update will be rolled out in the US, this week. Other regions like Canada, Australia, Germany and the UK will follow the drill in the coming weeks. Your phone must have Google Play Services to get Google Assistant. Google Assistant is an AI based voice assistant who lets you talk in a conversational manner. It can easily revert your queries about weather, flights, appointments, upcoming events, and more. It is also a part of Google’s smart-home speakers Google Home. Similar to Apple’s Siri and Microsoft’s Cortana, Google’s AI assistant is also very quick and lets users perform voice searches in a jiffy. You will be able to wake up the assistant by saying “OK Google” and make it to do tasks like setting alarm, searching for a video, browse photo gallery, control smart-home devices, and much more. With the rise of AI assistants, Google has made a smart move by opening Google Assistant for other Android phones. There is a huge user base that Google will be addressing via its AI assistant. There won’t be a visible update, Google will be rolling it out to phones with Google Play Services installed. You will see it on your phone as soon as Google updates it. Other than Android phones, Google Assistant is also a part of Android Wear 2.0 smartwatches. Google also has plans to make it available for Android TVs. If that happens, then it would be a boon for searching content on Android TV. With MWC (Mobile World Congress) 2017 happening in Barcelona, we can expect to see Google Assistant making its way to all the newly launched Nougat-running smartphones by companies like Nokia, Sony, Samsung, and others. LG’s recently launched LG G6 already has Google Assistant onboard.